Minimal intervention wines made exclusively from sustainable family vineyards in Margaret River. 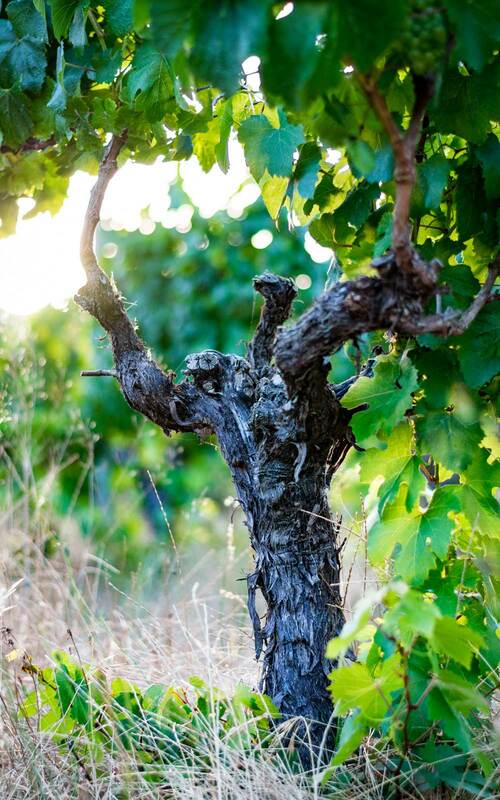 Our winemaking relies on the intangible senses of inspiration, intuition and innovation. By using these we seek out a more informed expression of who we are whilst respecting the purity of our natural ingredients. Our thriving, social, energetic family life is what drives us to create a wine that intermingles with the family. 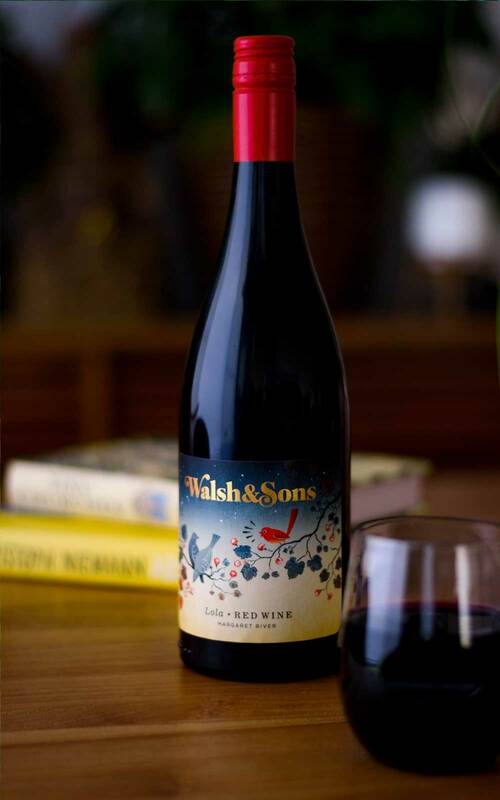 Though we chose the name Walsh & Sons – it’s probably more accurate to say Walsh & Family. 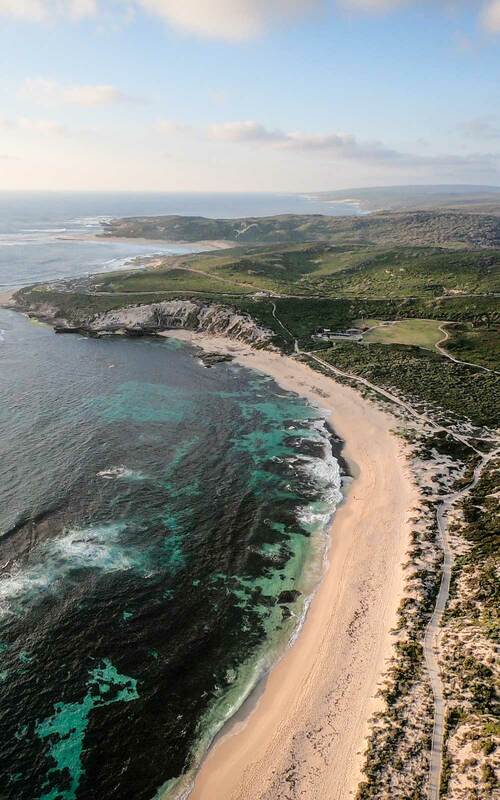 Located in the pristine wine region of Margaret River in the south west of Australia, we’re a long way from most. Drop us a line and say ‘Hi’. Become part of the family and keep up to date with all the happenings at Walsh & Sons. Walsh & Sons acknowledges the Australian Aboriginal and Torres Strait Islander peoples as the first inhabitants of the nation and the traditional custodians of the lands where we live, learn and work.